Do you scroll through Instagram and daydream about traveling to exotic destinations? Do you feel the need to grab your camera, pack a bag, and hit the road—but you’re not sure where to start? 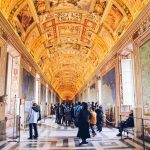 Well, Proud American Traveler has put together a list of the world’s most photogenic places to give you a little inspiration! Japan is a breathtaking country. From the bright lights of the cities to the quiet simplicity of the countryside, there are many stunning places for a photography lover. But Mount Fuji is one of the best by far. 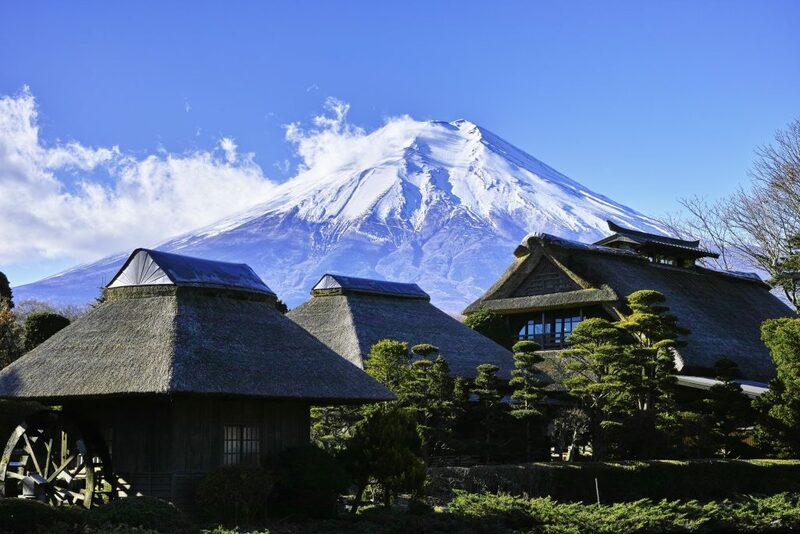 At 12,388 feet, Mount Fuji is Japan’s tallest peak and can be viewed from multiple places in and around Tokyo. Plan to stay at Hokone Onsen, a hot springs resort in Kanagawa. You’ll get a great view of the mount and enjoy the traditional hot springs. Want more spots to capture on film in Japan? Try Arashiyama Bamboo Grove outside of Kyoto, featured in one of our previous articles here. Bolivia is home to the world’s largest salt flat, Salar de Uyuni. Its surface is completely level and turns into the world’s largest mirror when it rains. The possibilities are endless here for a photographer. 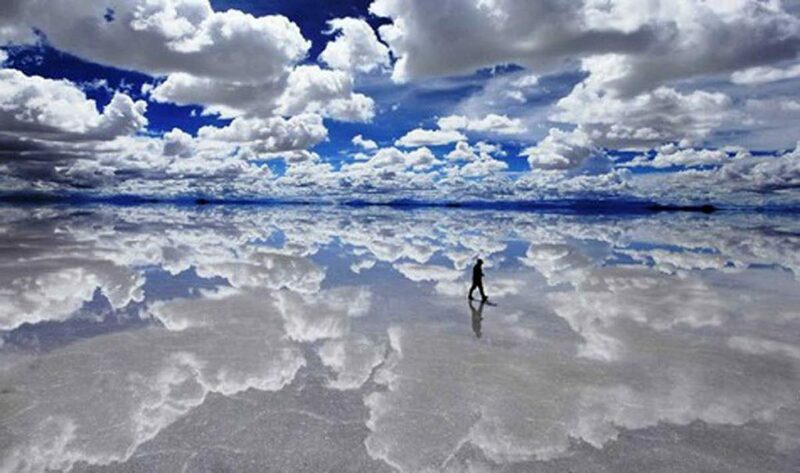 You can capture a never-ending sky reflecting off the salt flat or take what’s known as a perspective shot. This is where the perspective is twisted so objects appear larger and/or smaller than they actually are. This works particularly well here because of the flat surface. Serengeti National Park is stunning, particularly if you have an interest in wildlife photography. 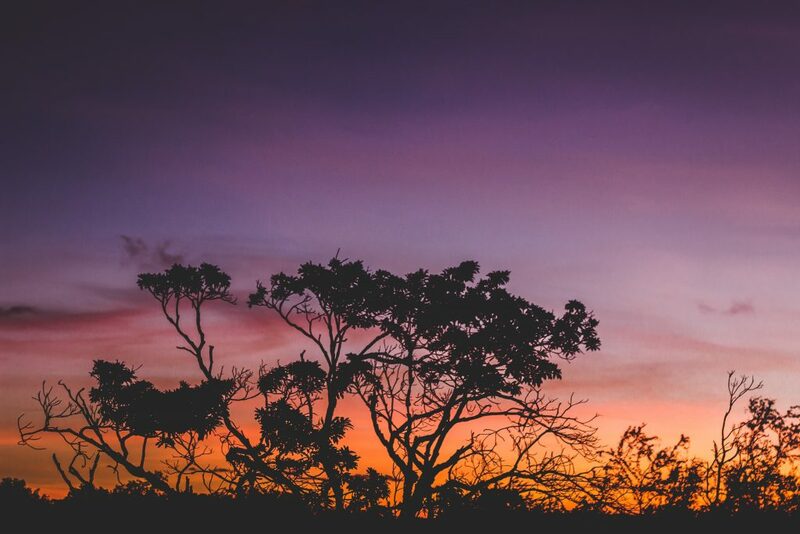 During the “golden hour,” a term for the time of day when the natural light is perfect for taking pictures (Click here for travel photography tips! ), the landscape darkens against the clear sky of the setting sun. Many animals can also be seen around the park, such as giraffes, rhinos, lions, and cheetahs. YuanYang is the perfect place for sunrise and sunset photography. 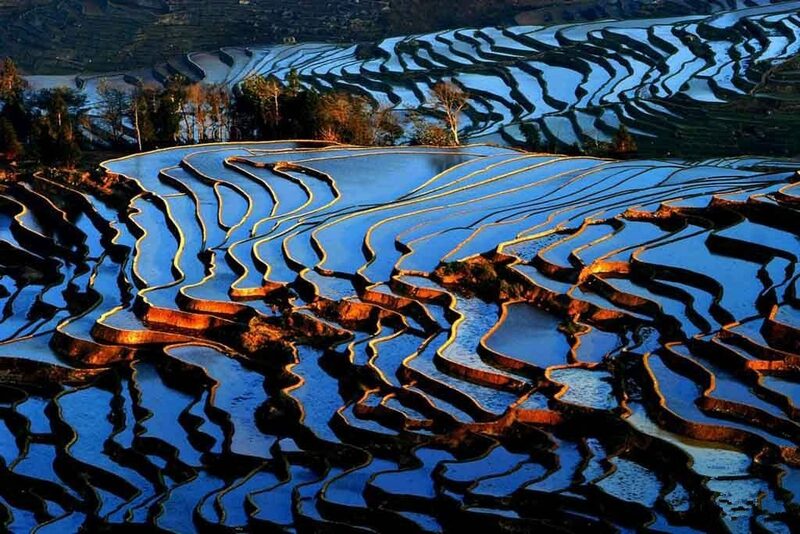 These rice terraces reflect the light within its pools and the photographer can capture a serene, colorful landscape. During the day, capture a picture of the swirling pools and terraces. YuanYang is also a great opportunity to capture portraits of locals. This area was settled by the Hani people, and the Yu tribe still keeps its people’s traditions to this day. 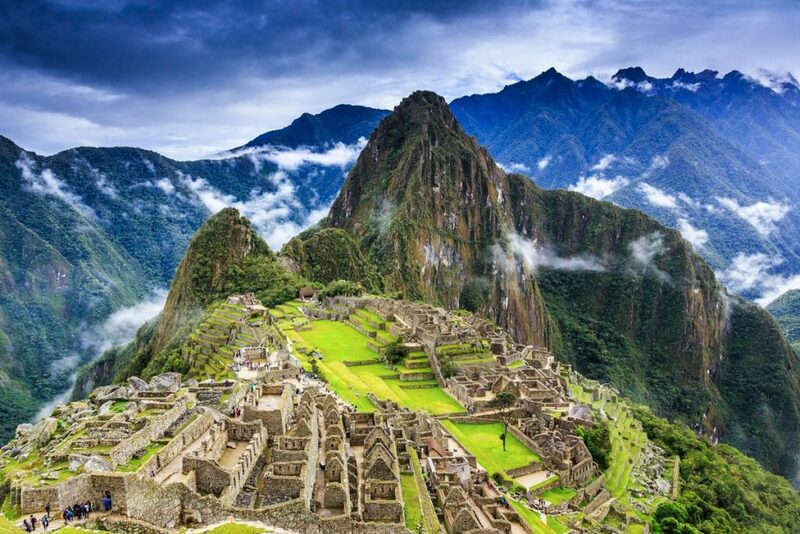 Certainly one of the most Instagrammed spots, Machu Picchu is also one of the most popular spots to visit around the world. Its pyramids and temples give you a great vantage point to capture the Andes mountains, which are already an architecture photographer’s dream. Try to shoot either early morning or early evening to get the perfect lighting and keep an eye out for wildlife. When visiting these historical sites, remember to be respectful as an increase in tourism has begun to cause damage and erosion. Read our article here about the effects tourism has had on other popular locations. Of course, there are many places around the world that will take your breath away (see here for a list of the world’s most breathtaking destinations). So no matter where you choose to go, make sure to pack all the photography essentials you’ll need(link) because you won’t want to miss the perfect photo opportunity! Get Outside Of Your Comfort Zone And See The World—For Free! In Search Of A Legendary Mystery – Will You Find The Proof? © 2019 Rising Media News Network, LLC. All Rights Reserved. All materials contained on this site are protected by United States copyright law and may not be reproduced, distributed, transmitted, displayed, published or broadcast, in whole or part, without the prior written permission of Proud American Traveler, LLC.